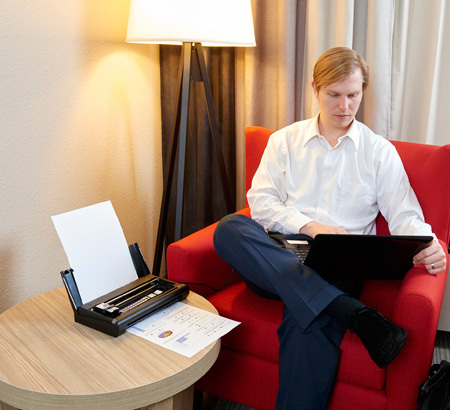 Primera Trio All-in-One Portable Printer. European Site. 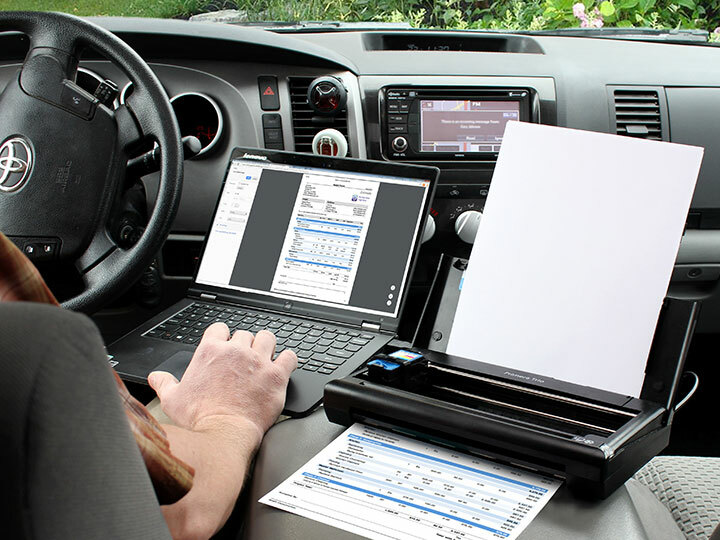 Print bids, estimates, drawings and more right from the job site or your vehicle. 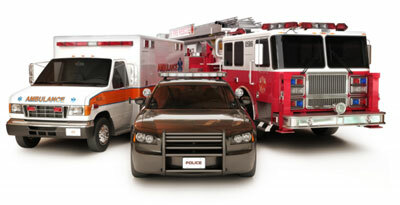 Ideal for construction, landscape, real estate, insurance and other field service professionals. 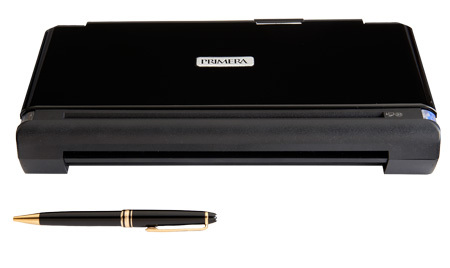 At just 1.2 kg (2.6 lbs) and about the size of a hardcover book, Primera Trio fits just about anywhere. Put it in your backpack, briefcase, computer bag or purse. Primera Trio is meant to travel. Give the gift of convenience to your mom, dad or daughter/son. 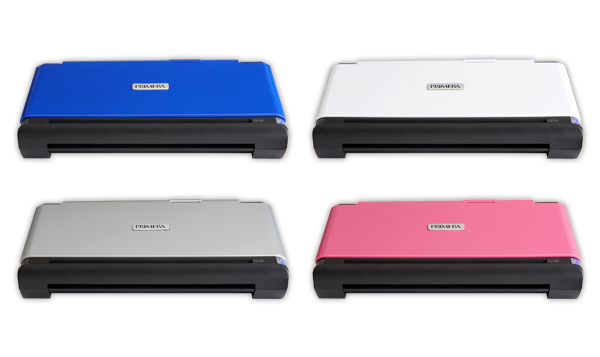 Primera Trio prints, scans and copies all in a 1.27 kg package. 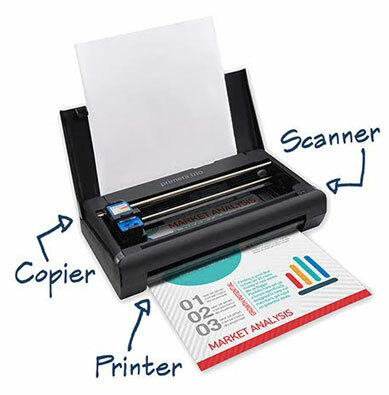 It fits easily into a backpack or briefcase and saves a late night trip to the copy center or business center and makes printing a little less painful and a little more portable. 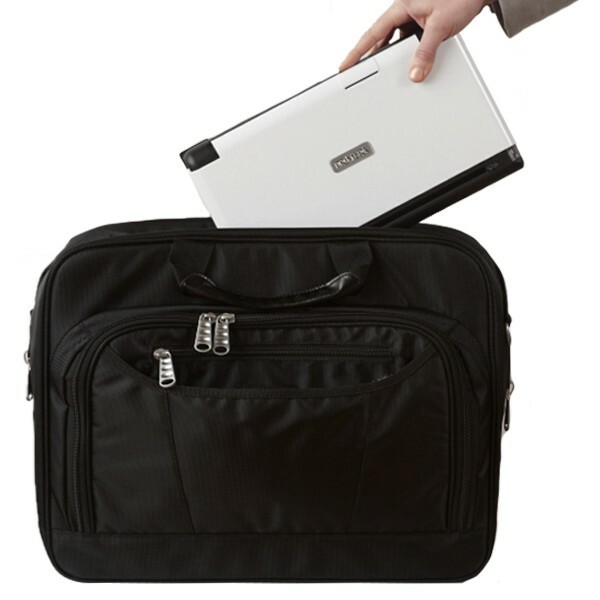 It’s time for something a little more sleek that fits easily into your life, and your laptop bag. Limited edition rose gold cover available while supplies last.